Aubergines…delicious! So much so that dreaming of aubergines in your first dream of the new year is considered good luck! Well, many people believe it’s actually because the word for aubergine in Japanese, nasu, sounds the same as the word for achieving something, but we’re sure tastiness plays a part too. 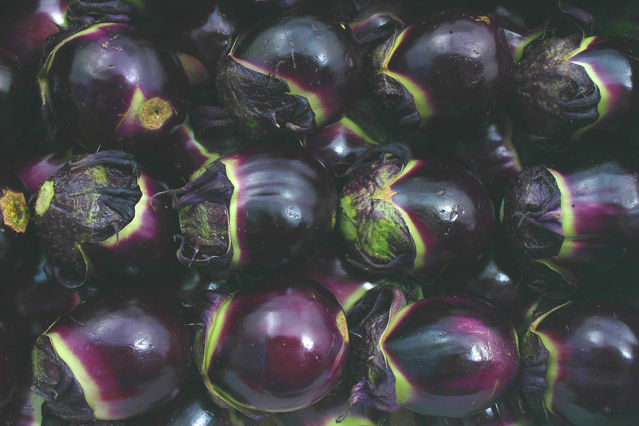 Which brings us to our second aubergine-y superstition: don’t let your daughter-in-law eat autumn aubergines! Folk wisdom has it that eating aubergines will make women’s bodies colder and thus make it harder for them to have a baby. We’re not sure about the veracity of this particular folk legend, but we can certainly get behind another interpretation that’s been suggested. Namely, that aubergines are so delicious that mothers-in-law (or anyone else for that matter) wouldn’t want to share them! So everyone please share nicely with your family and friends when you’re enjoying dinner! 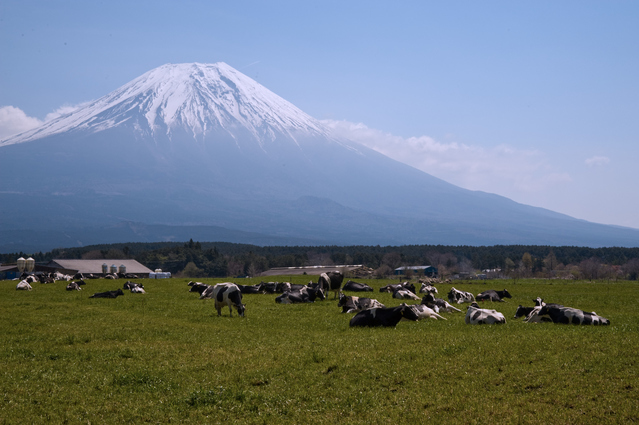 Much like medieval Europeans believed that certain combinations of food could balance or upset a person’s ‘humours’ leading to wellness or sickness, there are certain food combinations that Japanese folk wisdom considers to be bad for your health. 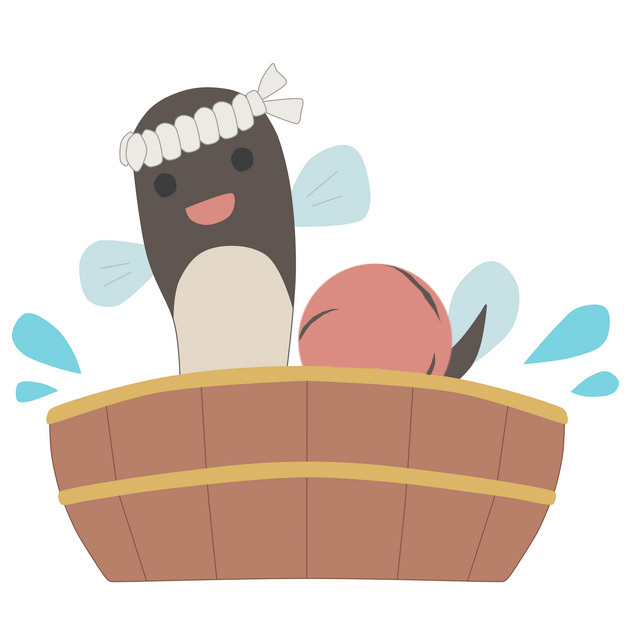 For example, eel and pickled plums are said to give one a wobbly tum! Other examples include tempura and iced water, as well as eel and watermelon. Something to consider next time you’re planning dinner! 3. Green Tea for Good Times! Maybe you’re already a green tea fan or have heard about the health benefits of green tea, but did you know green tea can make you lucky too? Well, OK, that might be a little bit of an exaggeration but finding a tea stalk floating upright in your cuppa is supposed to be a sign that brings good luck your way. However, we feel that in reality this good luck may be just limited to having a nice cup of tea! 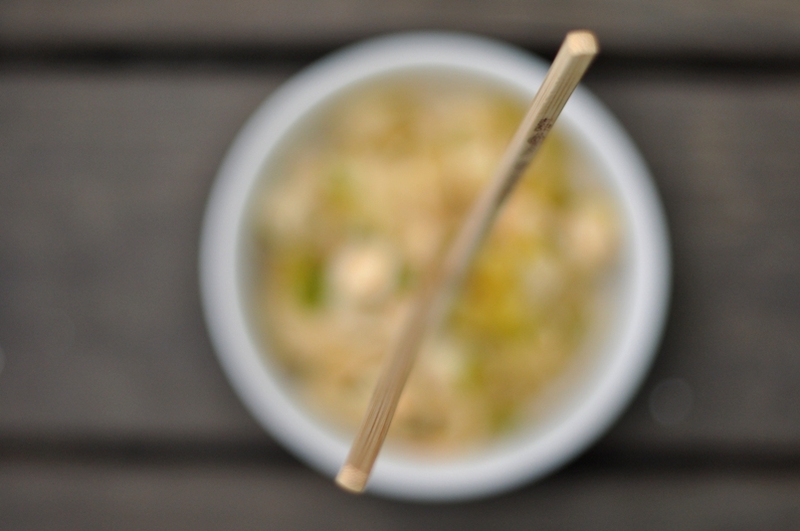 It’s not just using chopsticks that can be tricky to handle, but what you do with them too! There are two big pitfalls for newbie users: don’t stick your chopsticks upright in your rice and don’t pass food from chopstick to chopstick. Both of these taboos have their origins in traditions concerning the dead. Rice is left as an offering to the dead with the chopsticks upright, so unless you’re having a ghost party this doesn’t set a very good tone! Similarly passing food with chopsticks is similar to a rite carried out at Japanese funerals, when the bones of the deceased are placed in an urn after cremation using large chopsticks, and as such is to be avoided. And finally, beware of taking a post dinner nap. Legend has it that if you lie down right after a meal you’ll turn into a cow! Something to ‘moos’ on while you enjoy your dinner. Speaking of dinner, if you fancy putting some new found traditions into practice, or just an excuse to tuck into some green tea, rice or aubergine mabo tofu, check out the wide range of Japanese food, books and homeware available at Japancentre.com. Strictly auspicious products only though, of course! 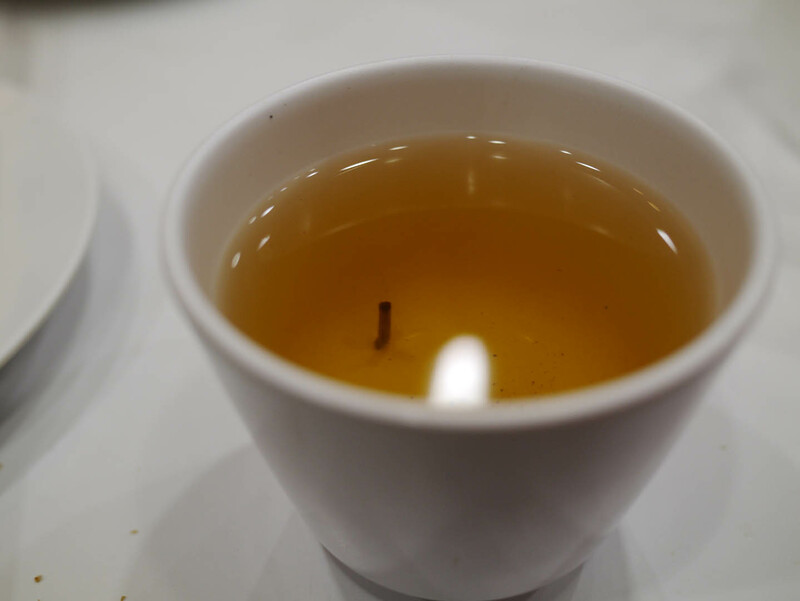 Special thanks to Rachel Hathaway and nSeika at flickr for their photos of tea and chopsticks, respectively! Posted in Uncategorized and tagged tradition. Bookmark the permalink.